Anonymity is an effective way of gaining honest and unbiased feedback. The Vevox App offers the opportunity to hear what other people truly think through it's anonymous polling and survey feature, which enables you to collect uninhibited feedback. Anonymous Q&A increases interaction in lectures and meetings as more people are willing to contribute with questions and their honest feedback when their identity is private. By providing an anonymous feedback channel, you can make decisions faster and more effectively as the data you are basing them on is more reliable. 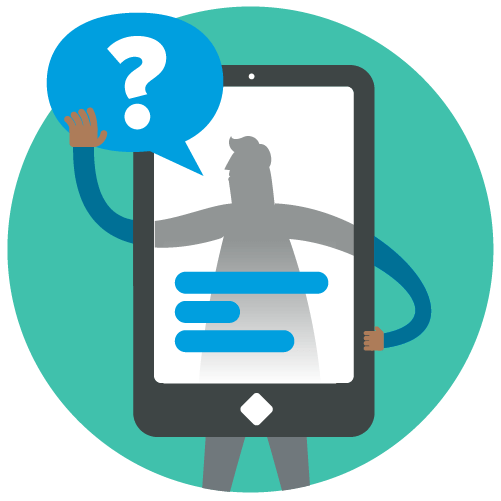 Anonymous polling enables you to get the answers you need and to gather uninhibited, honest feedback within seconds, whilst also maximising audience engagement. Ask your employees or students for feedback via our anonymous surveys feature. Not only can they answer questions in their time, but being unidentified avoids any barriers to uninhibited feedback. Receive anonymous feedback via the Q&A feature of Vevox, where employees can ask questions without the fear of judgement and talking out loud in large groups.